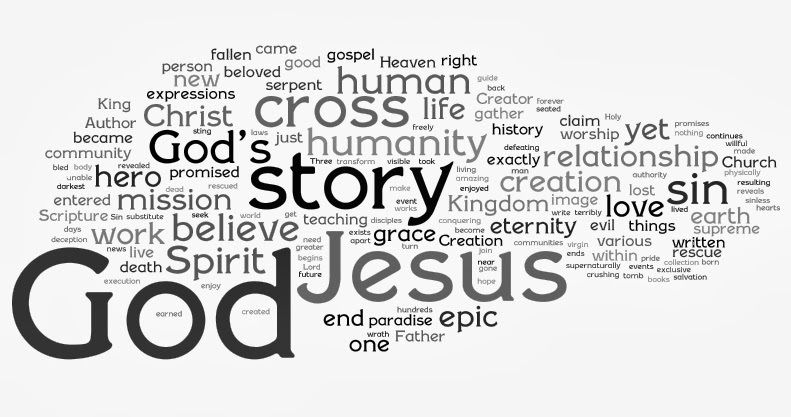 God’s Story IS Our Story. In a show about Christian Freedom and how to exercise that freedom, we wound up talking about our individual stories. Now, we’re not talking about our individual testimonies or anything like that, but the simple story of each of us, and in the larger context the history of individual congregations. Those stories, both individual and corporate, are subsumed into God’s story the same way our flesh is subsumed into Christ. Our lives, our stories, everything we are, have become part of God’s story. That doesn’t mean the centrality of the cross and the gospel are in question. Not at all. What it does mean is that God has chosen a particular people, given them a particular story, the Gospel, and has drawn us to himself and the story of creation and redemption. We are all like fish caught up in the net of God’s story.